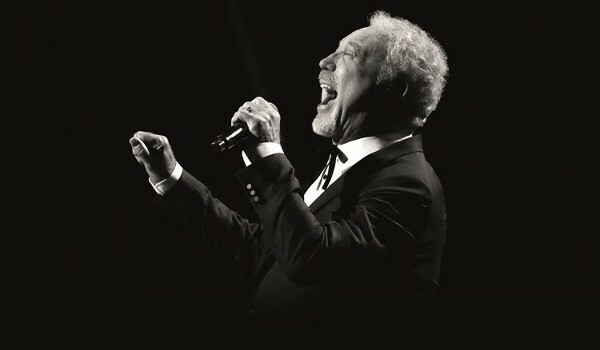 Global superstar Tom Jones is set to perform across the UK in July 2019 in what promises to be an unforgettable evening of entertainment this summer. 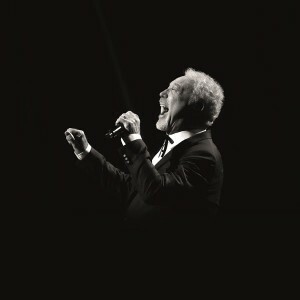 This entry was published on January 24, 2019 / ukevents. Posted in Gallery and tagged jones, tickets. Bookmark the permalink.